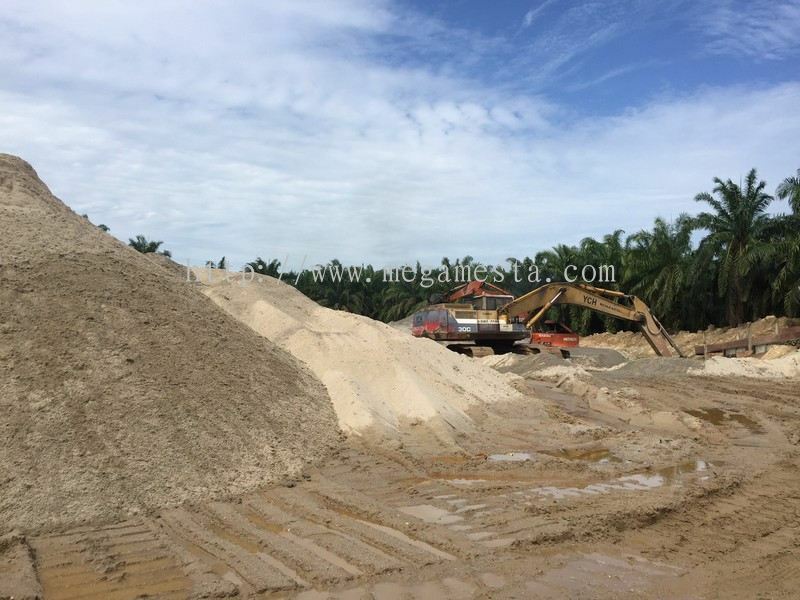 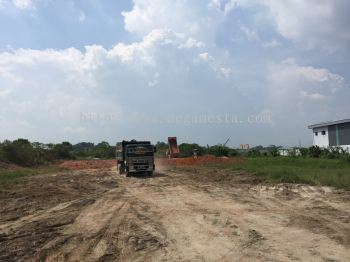 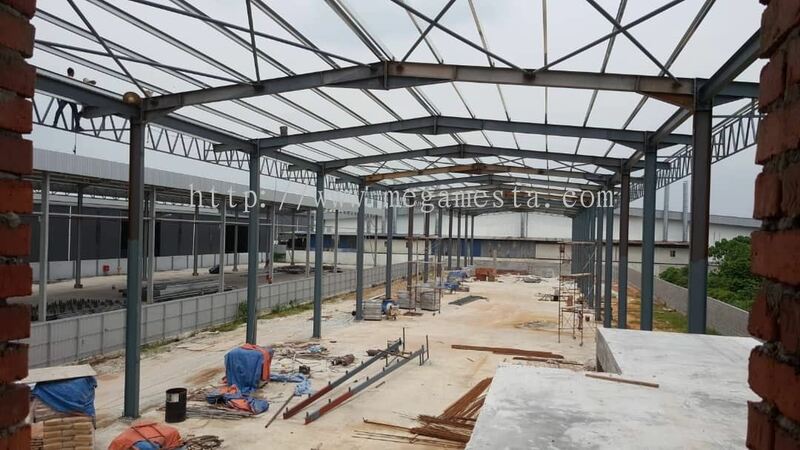 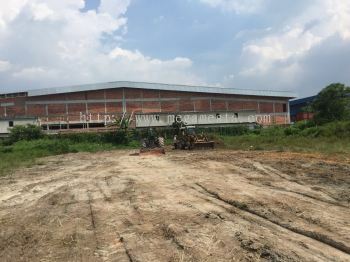 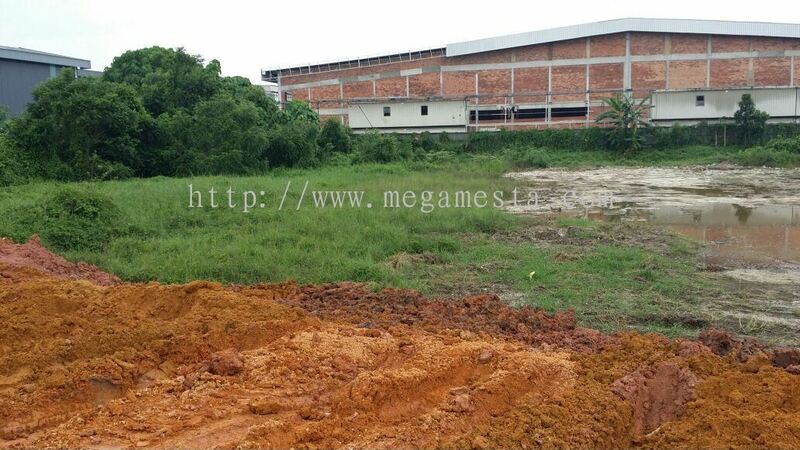 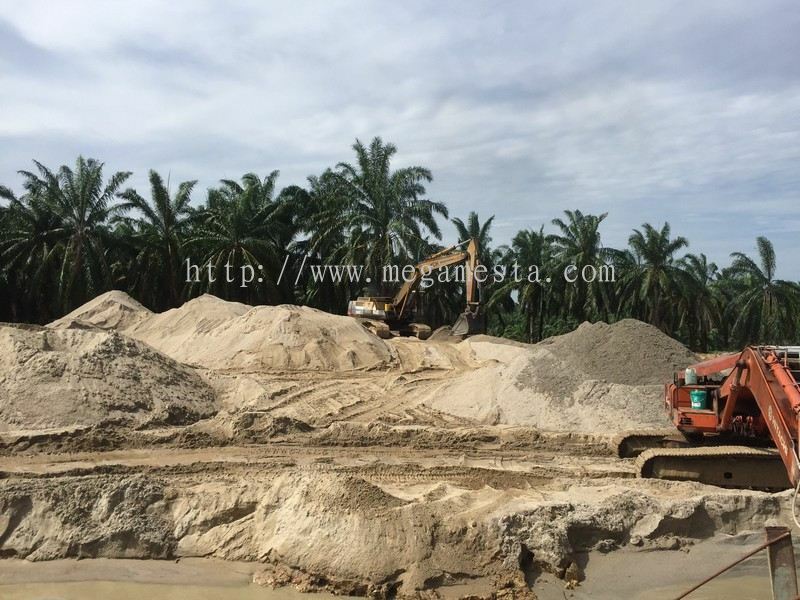 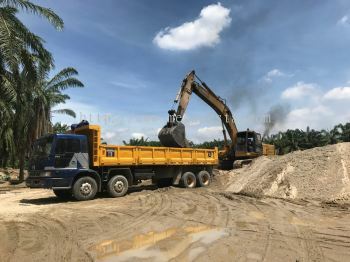 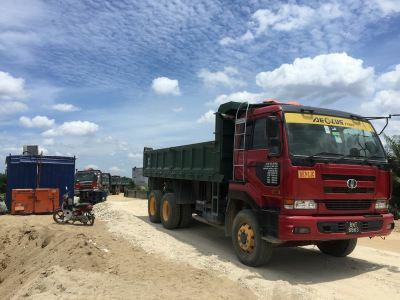 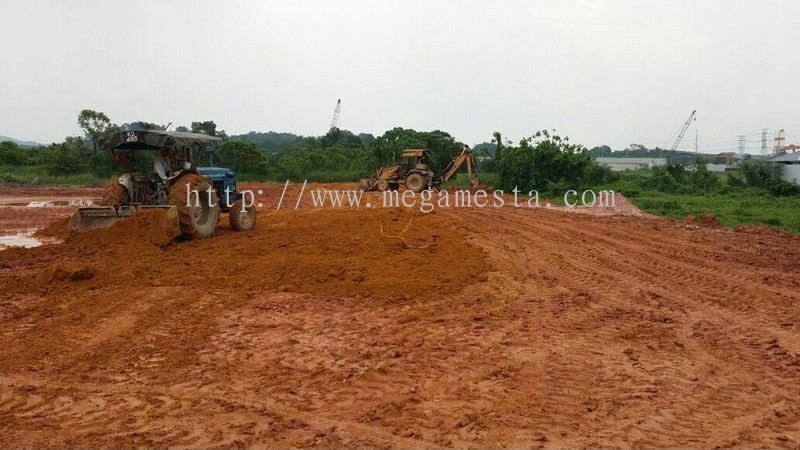 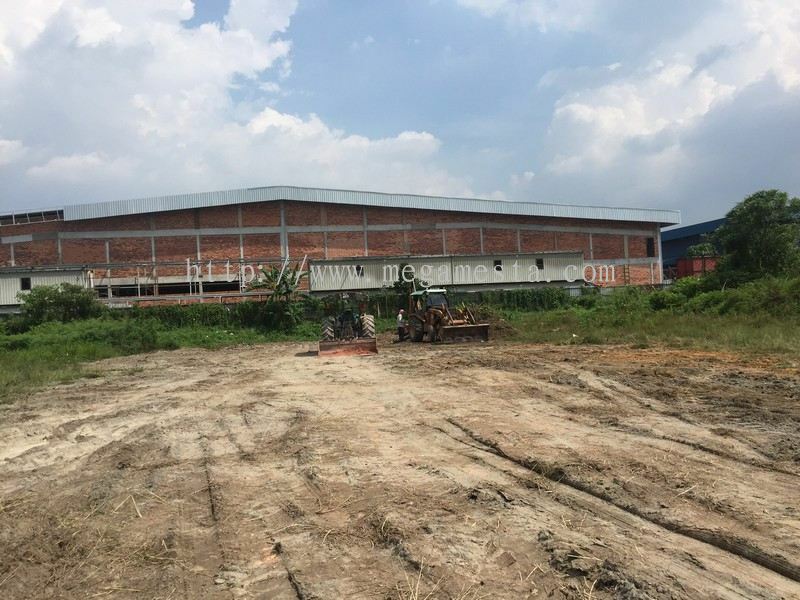 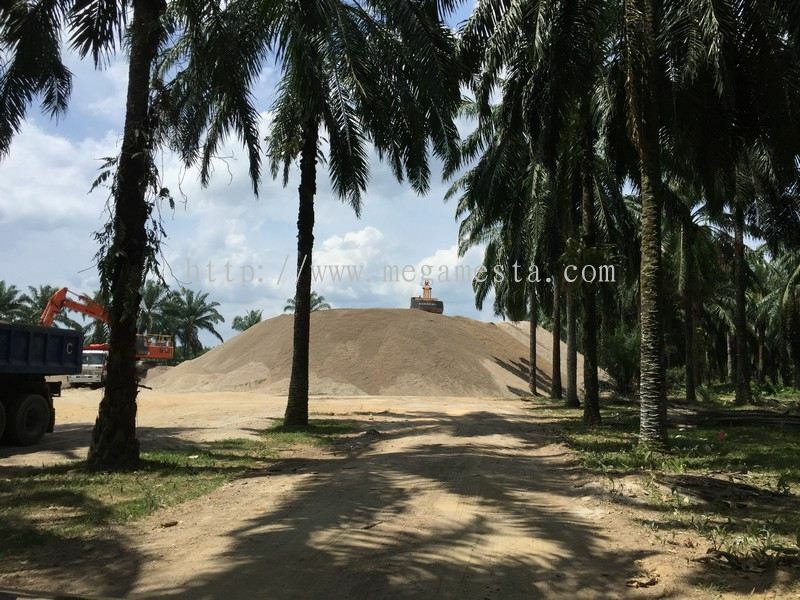 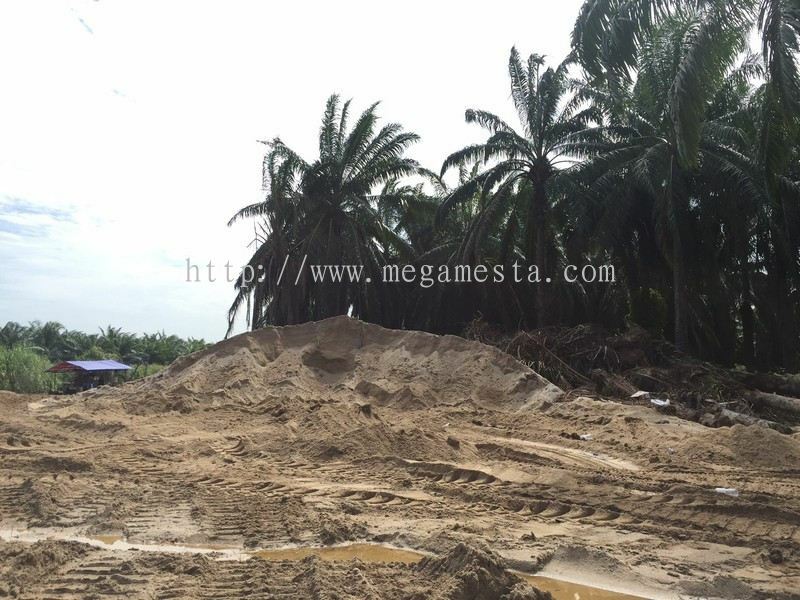 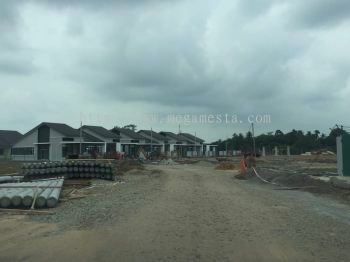 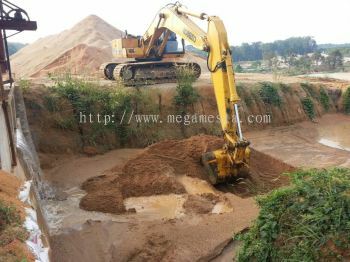 Mega Mesta Sdn Bhd - Incorporated in February 2015, Mega Mesta Group is one of the fastest growing business entities in the construction field, specializing in dredging, mining, logistics, trading and construction. Incorporated in February 2015, Mega Mesta Group is one of the fastest growing business entities in the construction field, specializing in dredging, mining, logistics, trading and construction. 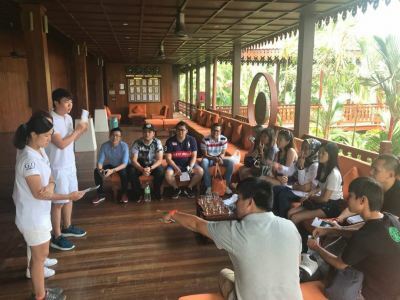 Our group of companies actively engaging in the supply chain of building materials and construction work in Selangor, Melaka and Perak since its incorporation. 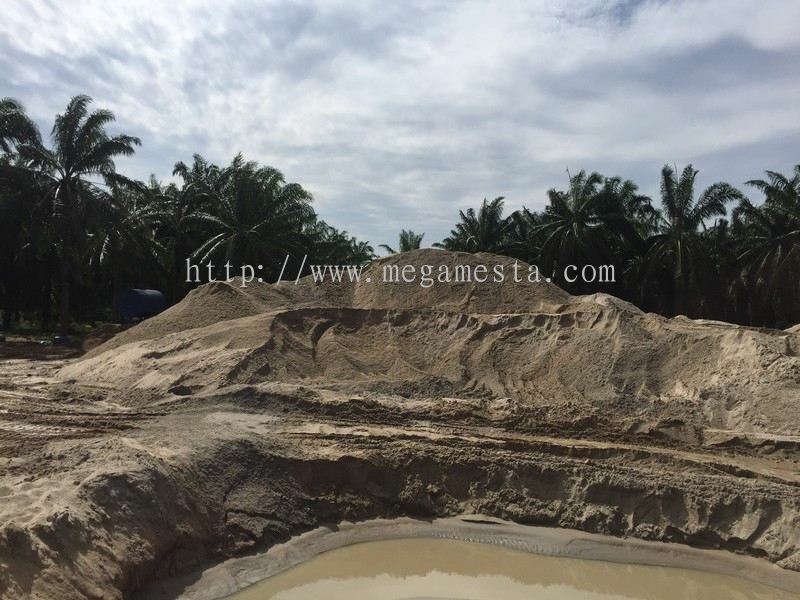 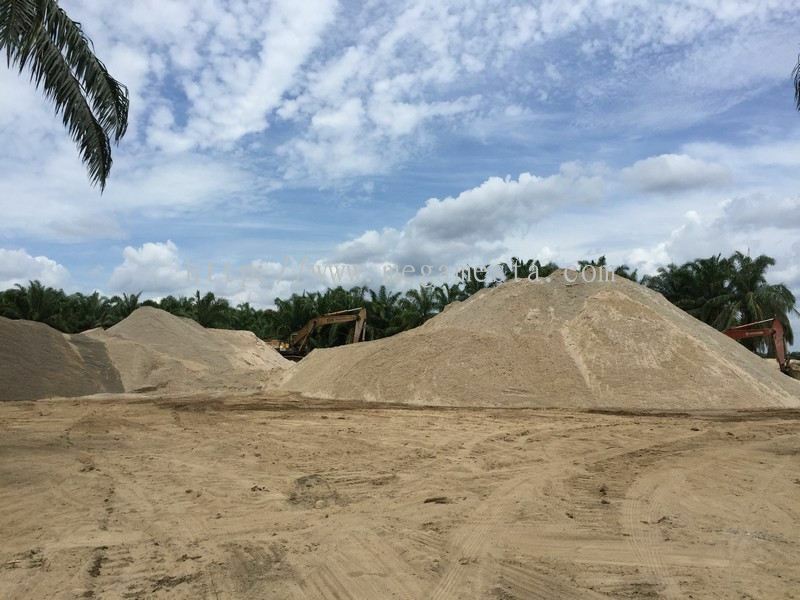 Started off as Mega Mesta Sdn Bhd in 2015, our company primary focus was on dredging and sand mining in the district of Kuala Selangor. 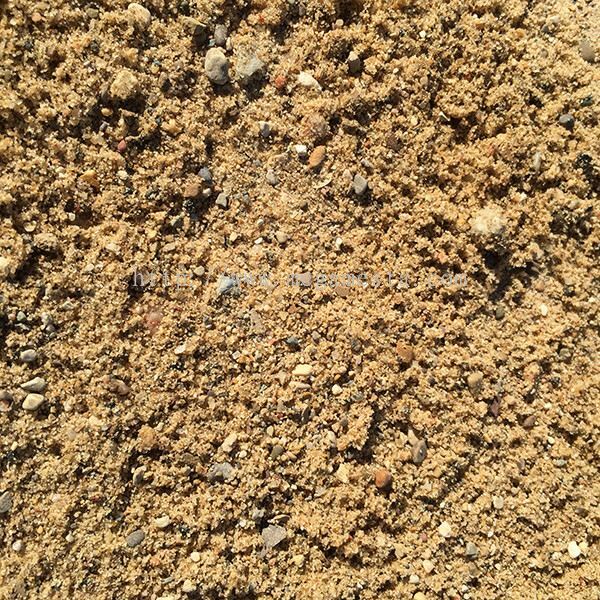 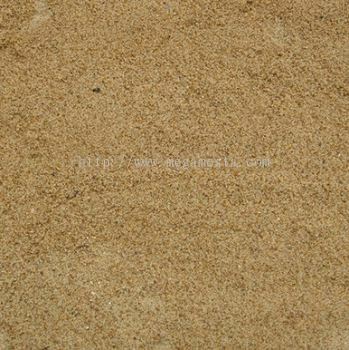 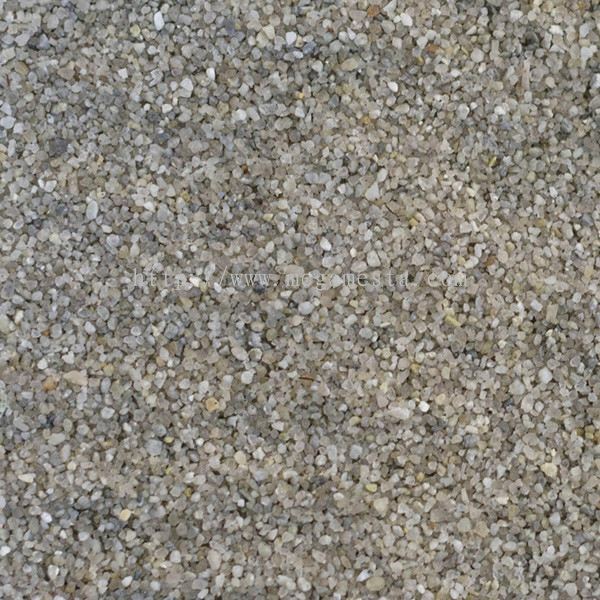 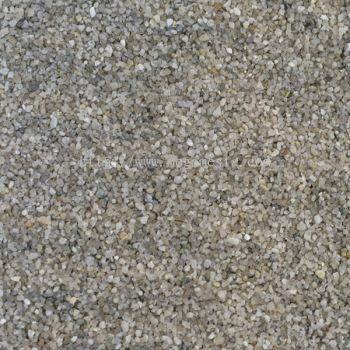 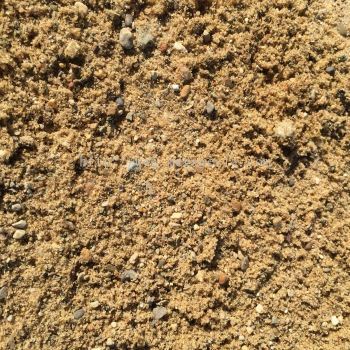 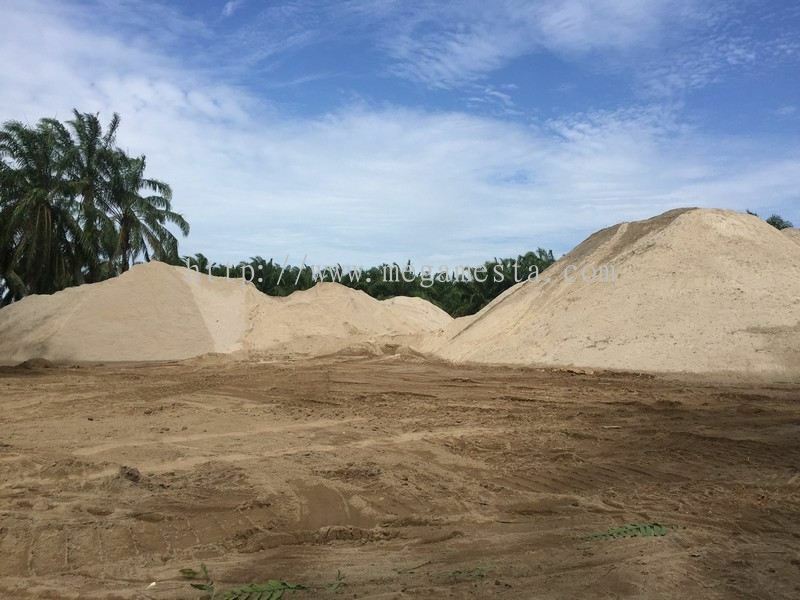 With dedication and commitment from our team, Mega Mesta rapidly grow into supplying sand products ranging from coarse sand, fine sand, dumpling sand and silica sand to satisfy the enormous growth in construction and development needs of the surrounding areas. 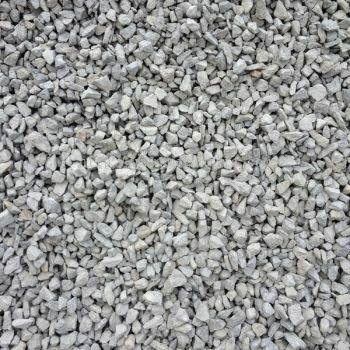 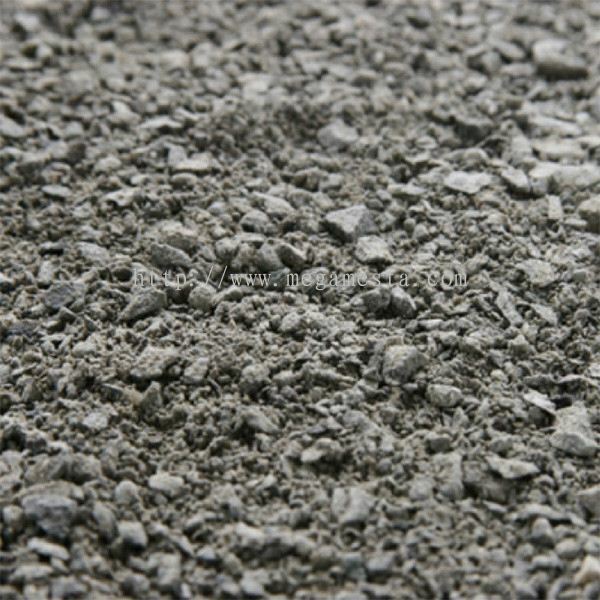 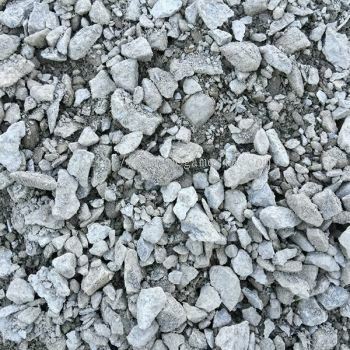 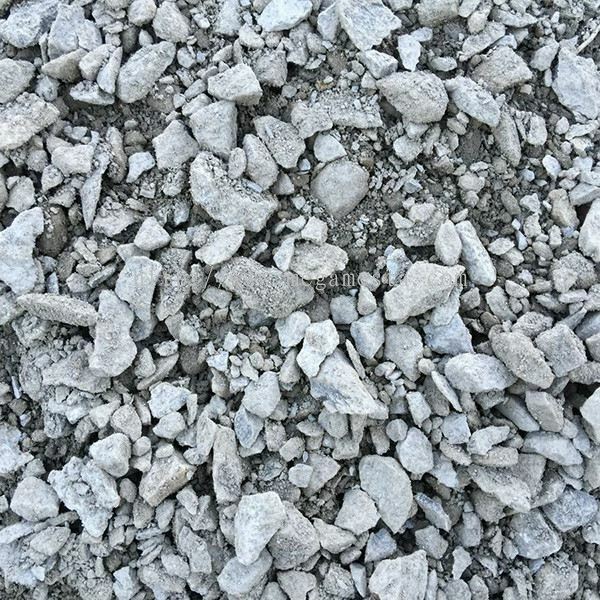 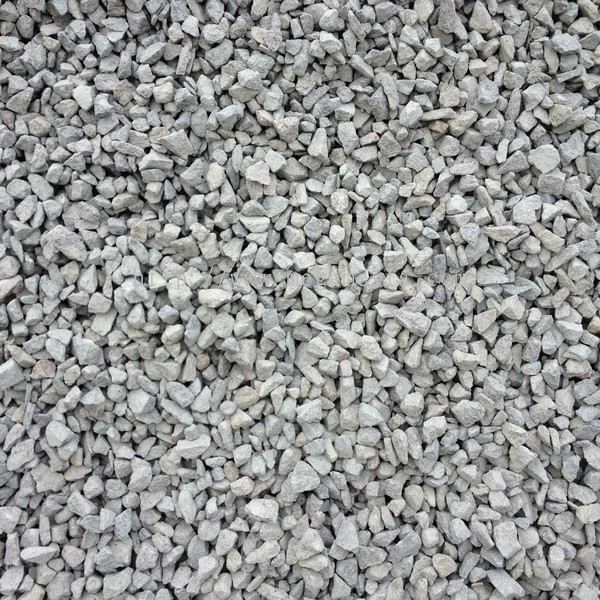 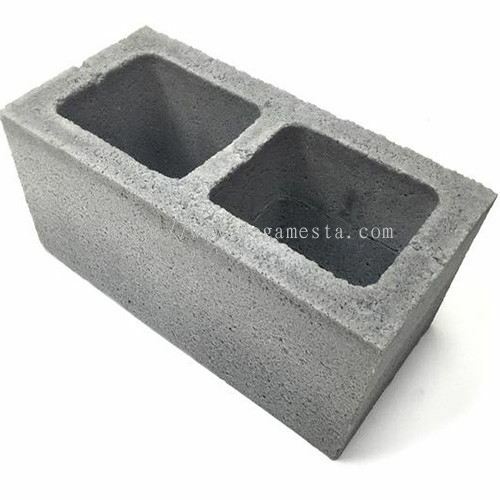 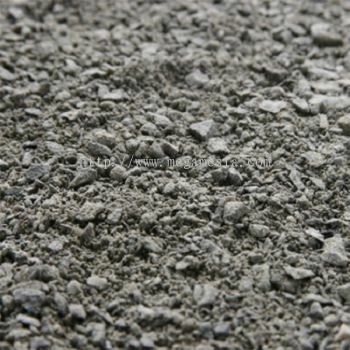 Soon after, we have expanded our supplies into various quarry products, including aggregates, quarry dust, crusher run stones and 6” x 9” blocks. With the growing demand of quality services, our group pledged to provide a one-stop solution for our clients. 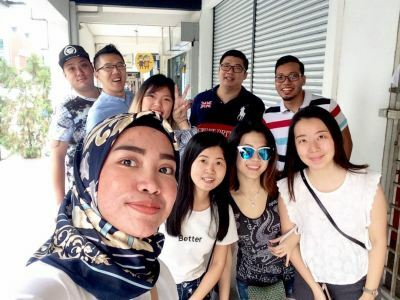 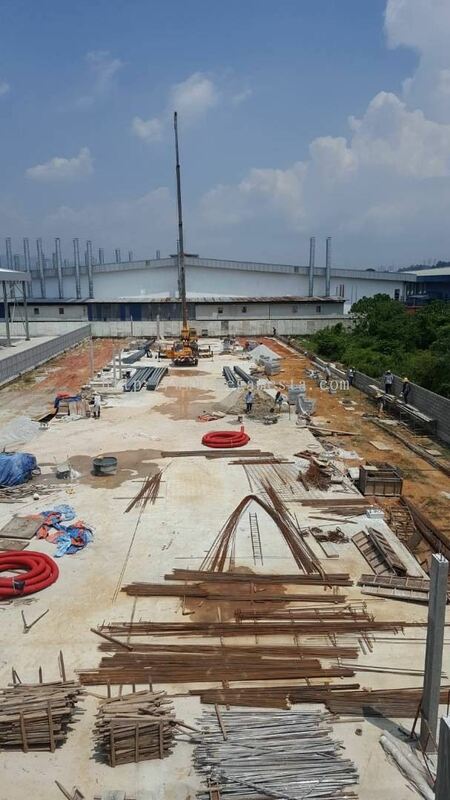 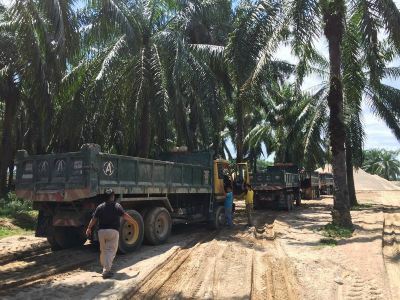 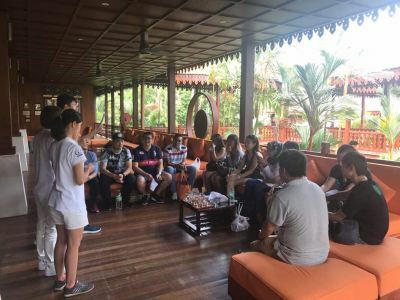 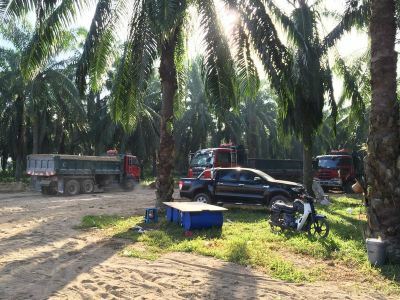 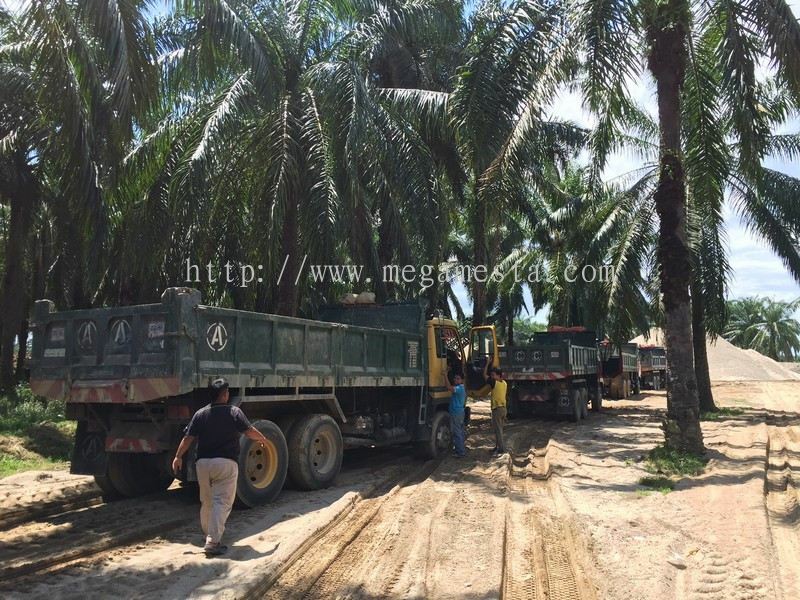 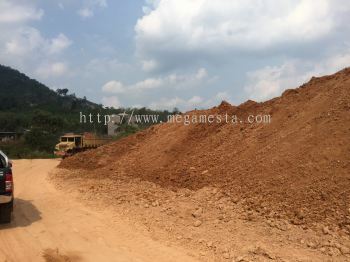 Thus, the transportation arm of Mega Mesta Group – Mega Mesta Angkut Sdn Bhd was formed with the aim of timely delivery of the client’s orders and hence reducing the time-cost for our clients. 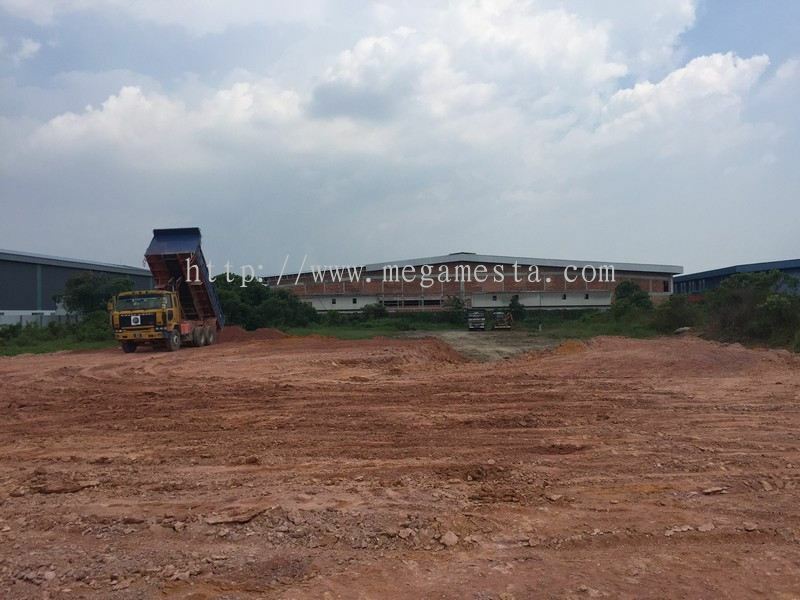 Mega Mesta Trading Sdn Bhd (building material supplies), Mega Mesta Hardware Sdn Bhd (hardware supplies) and Mega Mesta Bina (construction and infrastructure work) completed the line-up of services provided by Mega Mesta Group, taking up a role in the supply chain of building material and construction supplies: manufacturing, distribution, logistics and building. 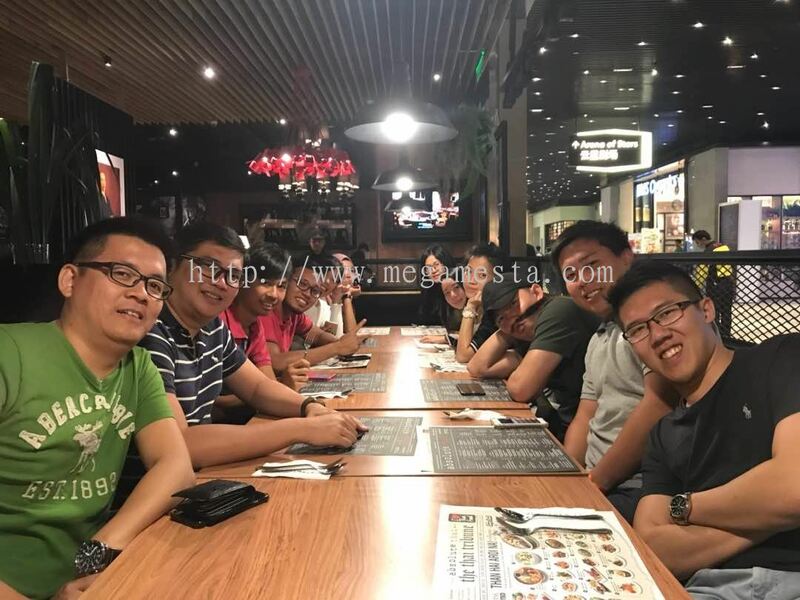 In Mega Mesta, our team is inspired to provide quality services catering to various needs from our clients. 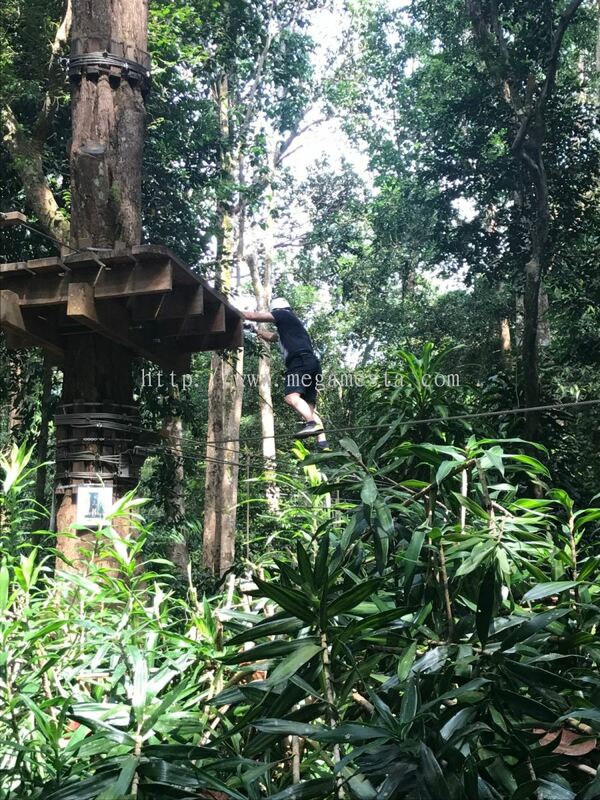 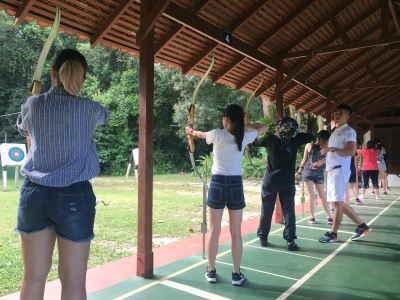 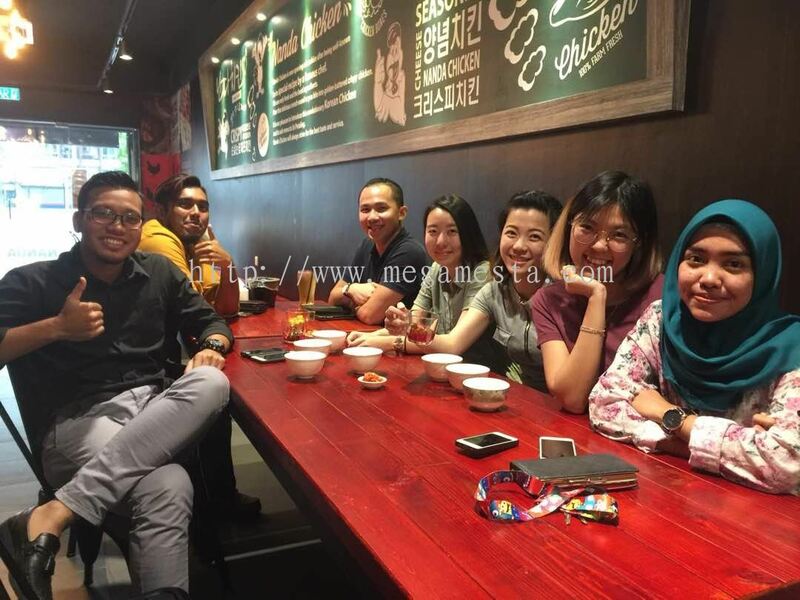 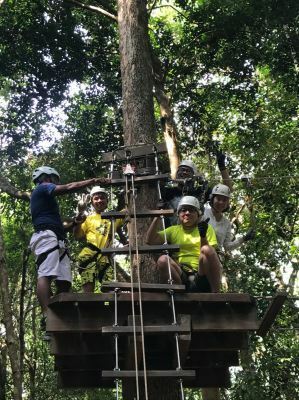 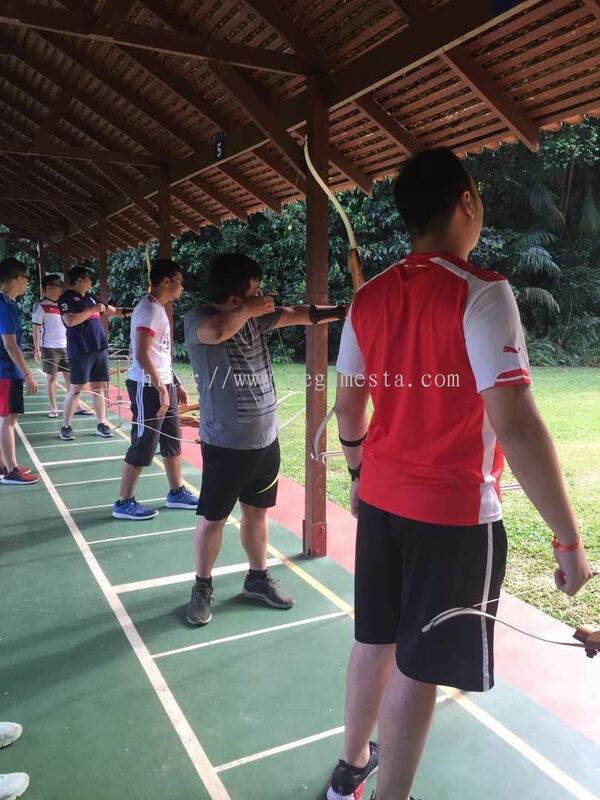 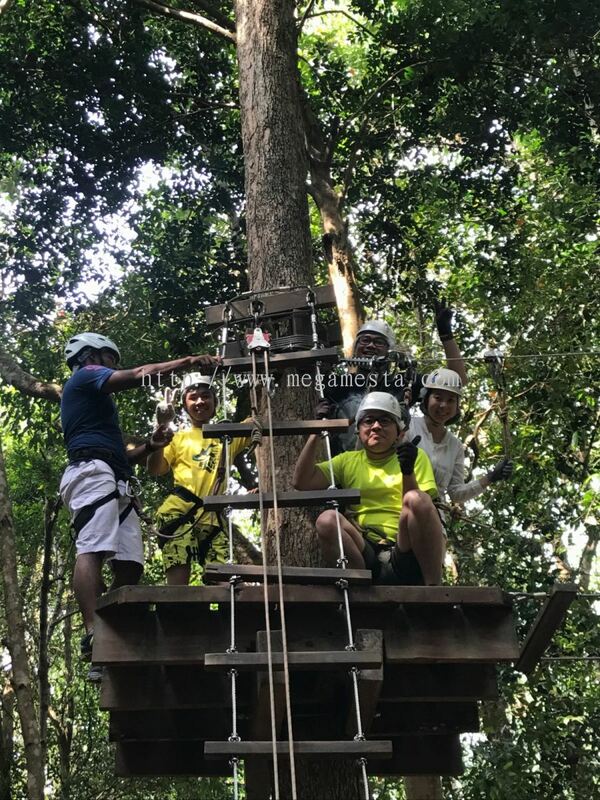 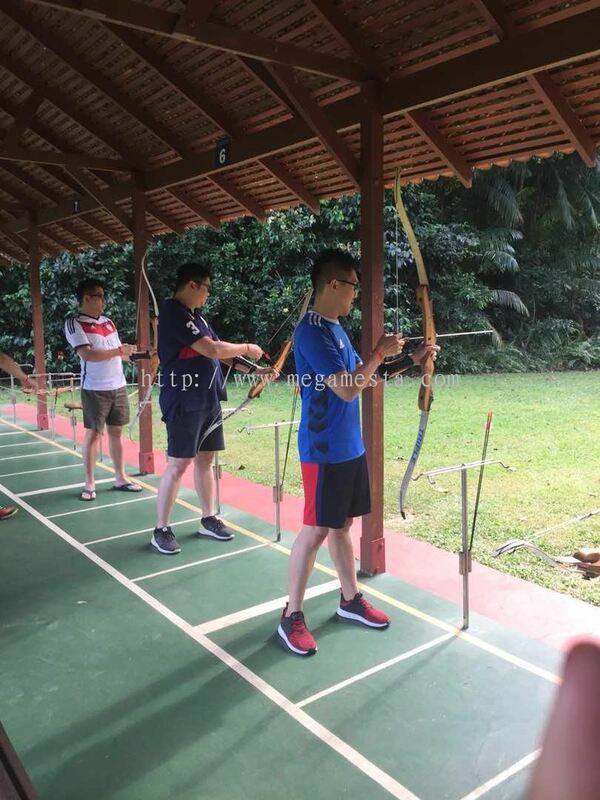 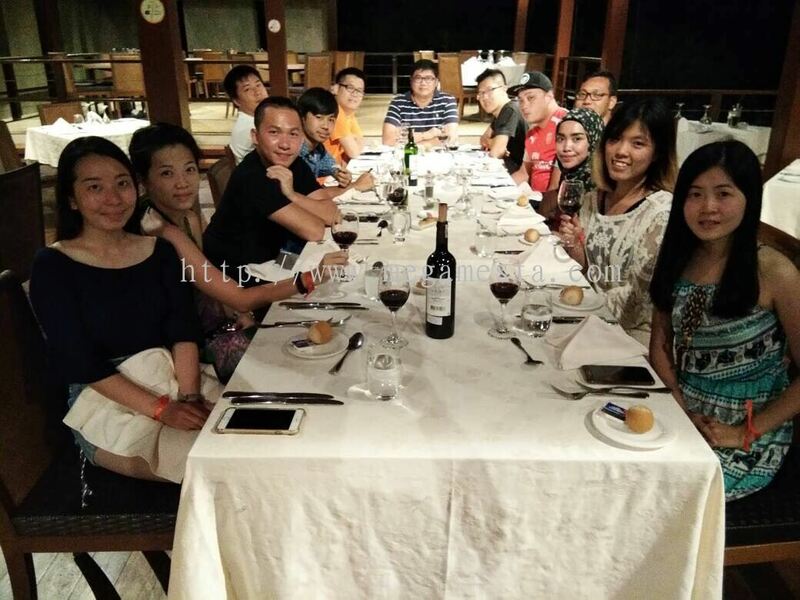 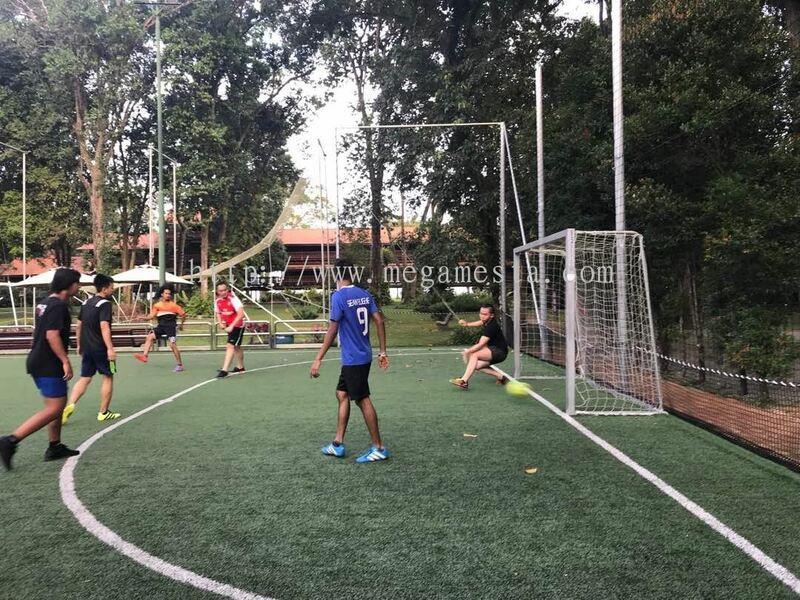 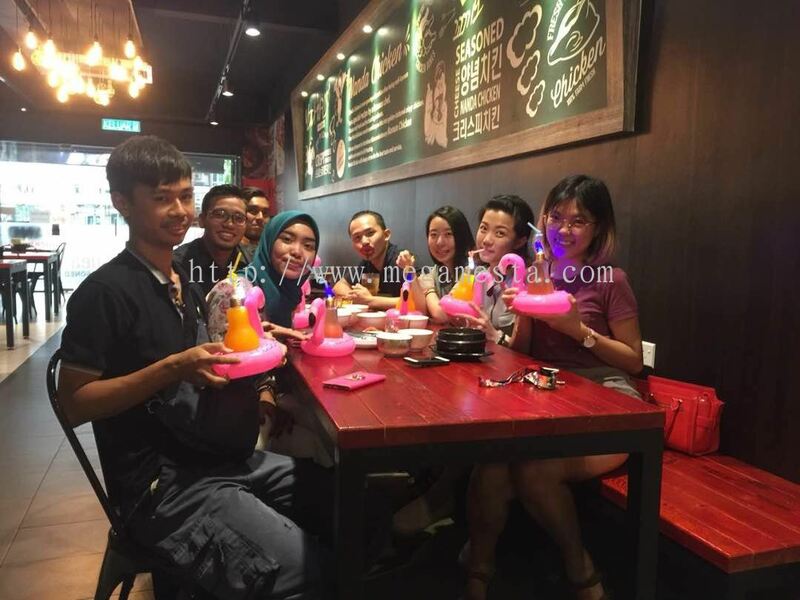 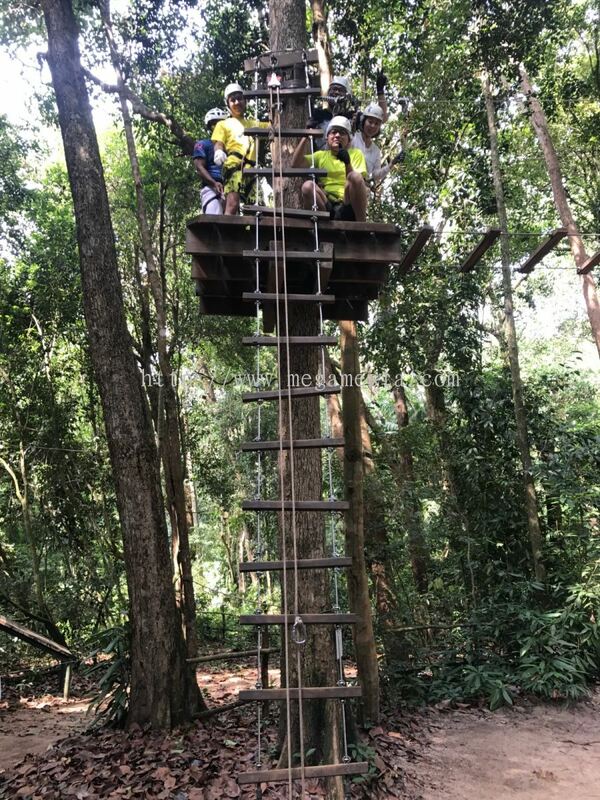 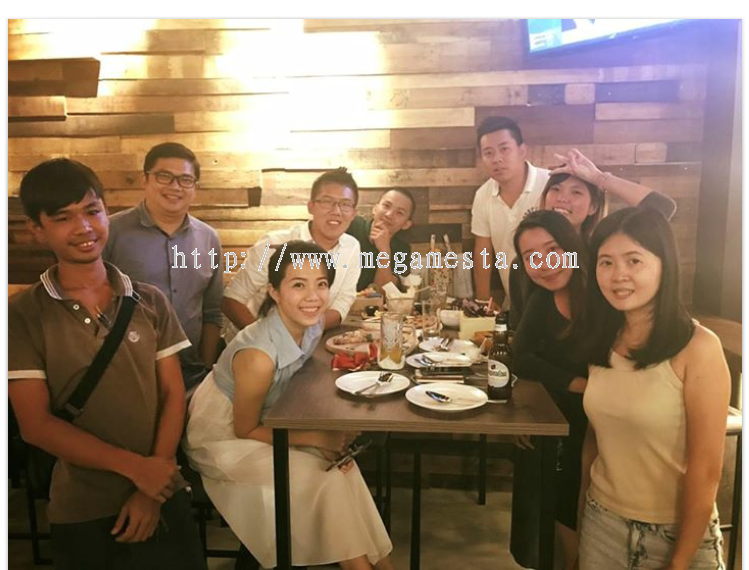 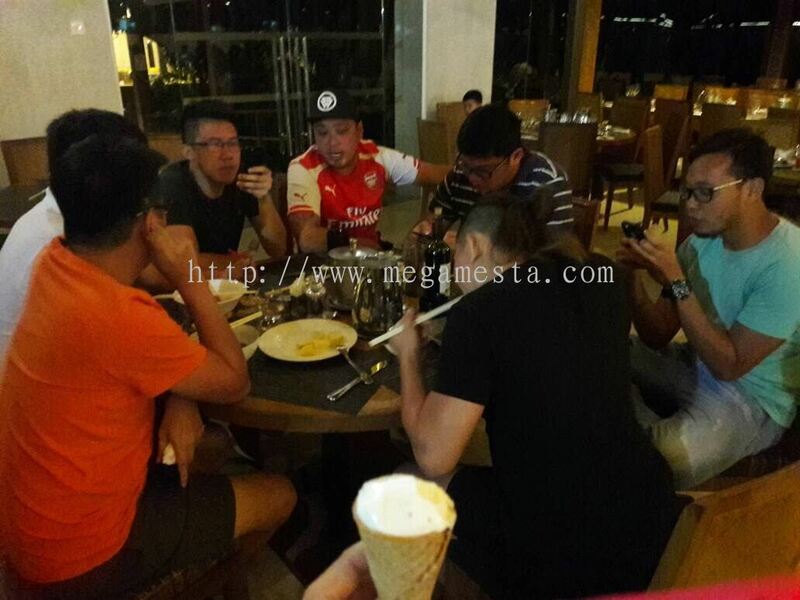 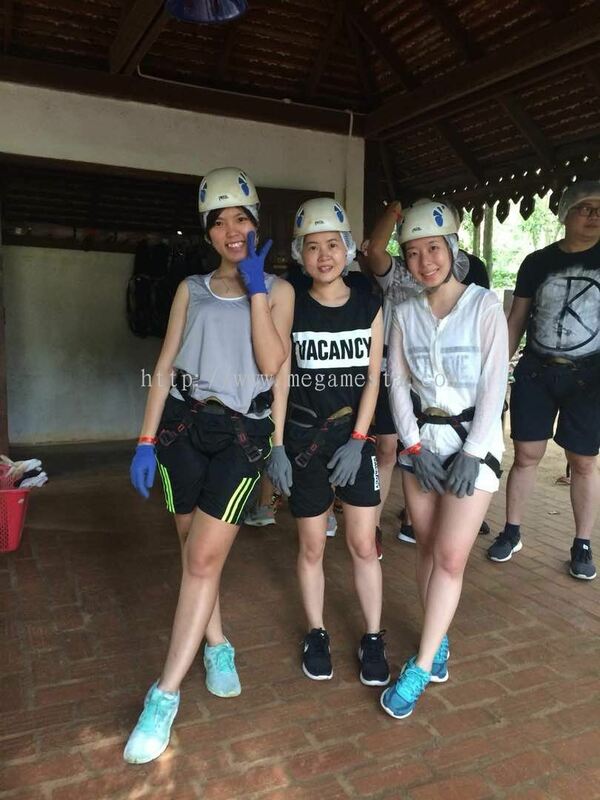 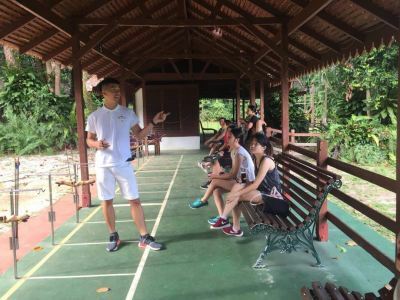 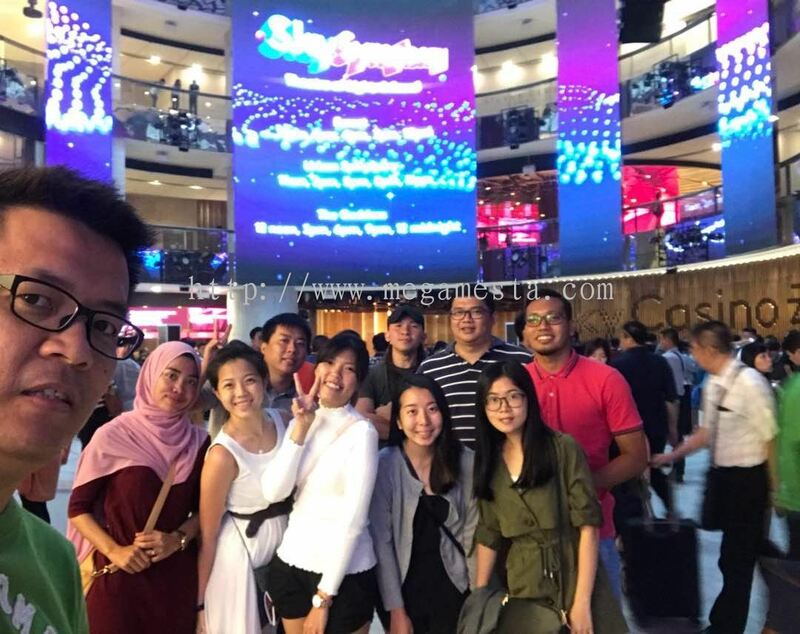 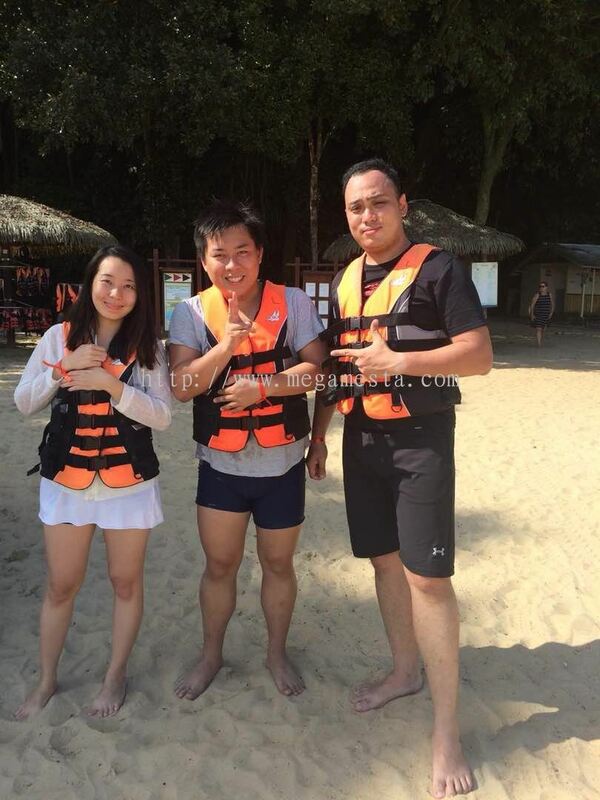 Mega Mesta Sdn Bhd added 25 new photos to the album - Company Event. 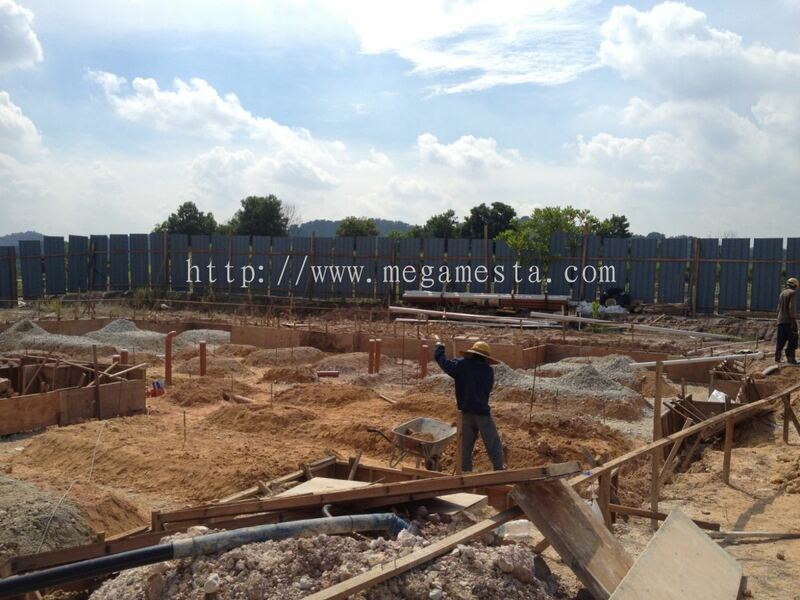 Mega Mesta Sdn Bhd added new product in Mega Mesta Hardware Sdn Bhd Category. 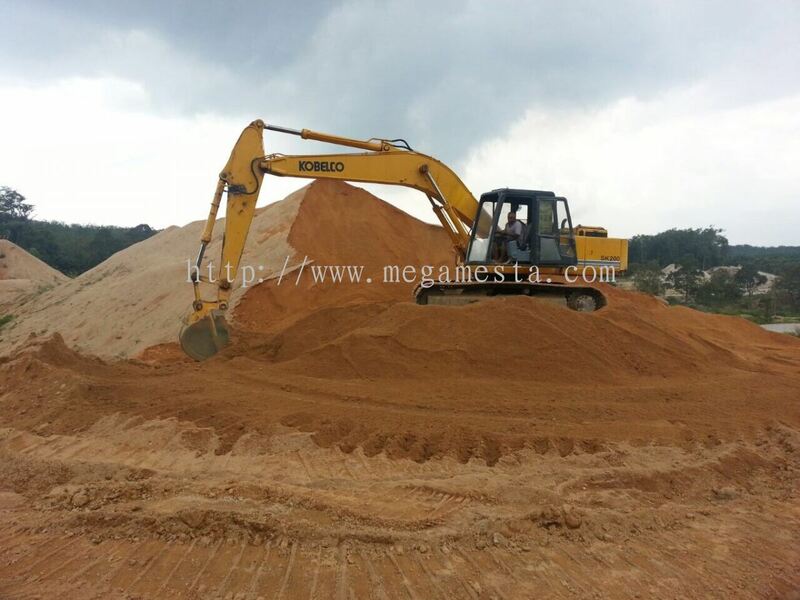 Mega Mesta Sdn Bhd added 4 new products in MiningHub Sdn Bhd Category. 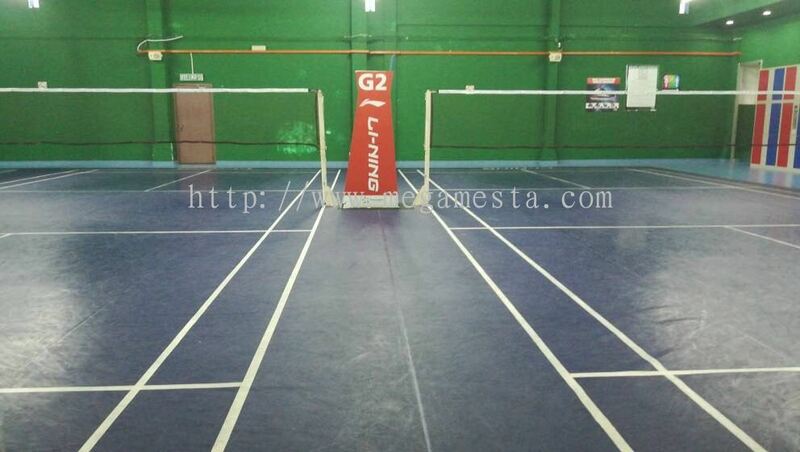 Mega Mesta Sdn Bhd added 11 new products in Mega Mesta Sdn Bhd Category. 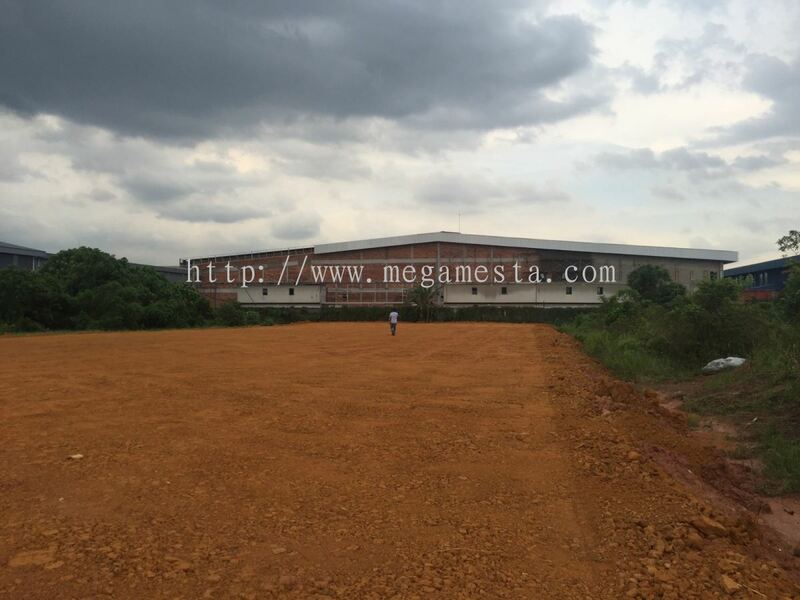 Mega Mesta Sdn Bhd added 5 new products in Mega Mesta Bina Sdn Bhd Category. 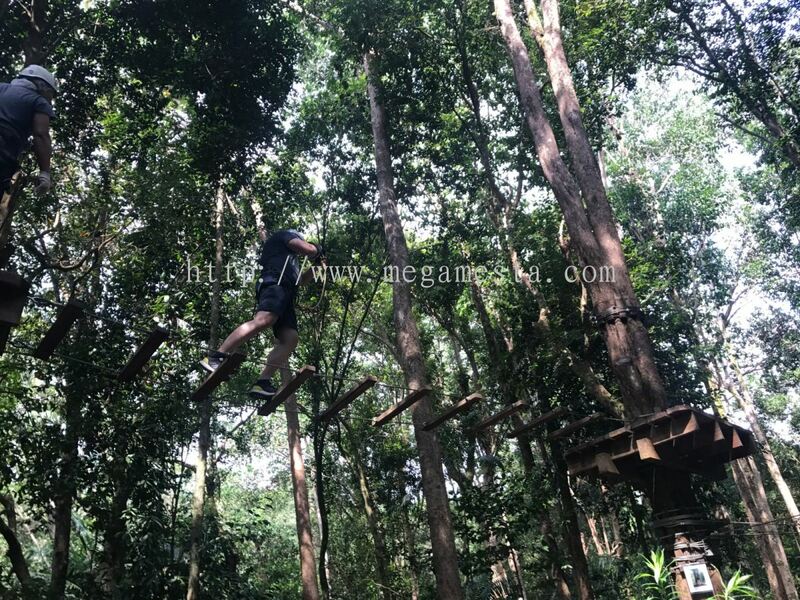 Mega Mesta Sdn Bhd added new product in Mega Mesta Angkut Sdn Bhd Category. 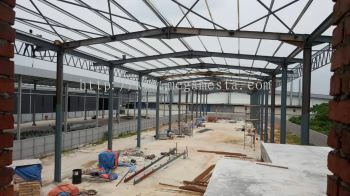 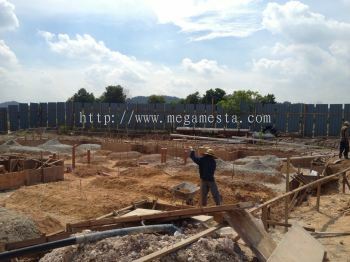 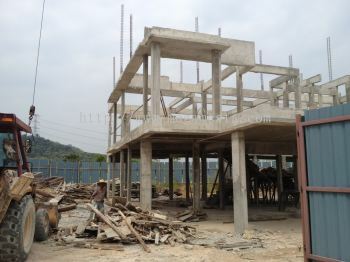 Mega Mesta Sdn Bhd added 24 new photos to the album - Our Projects. 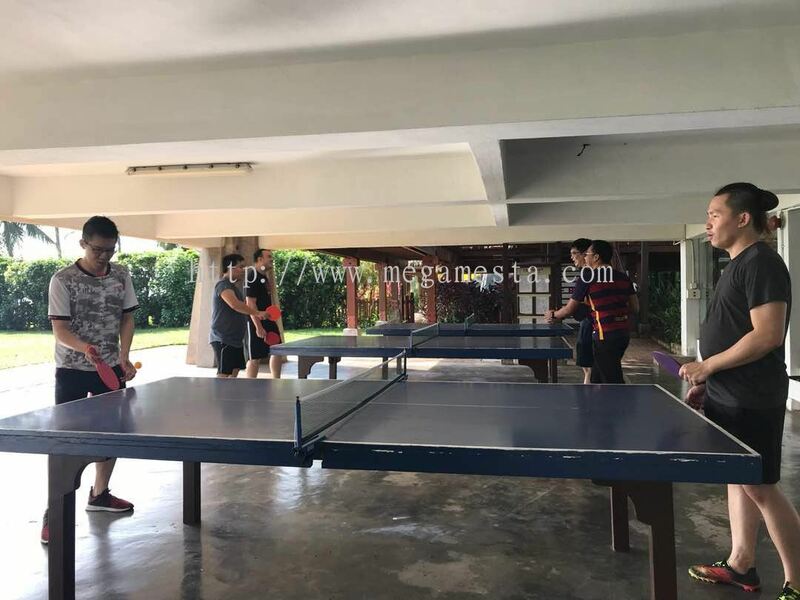 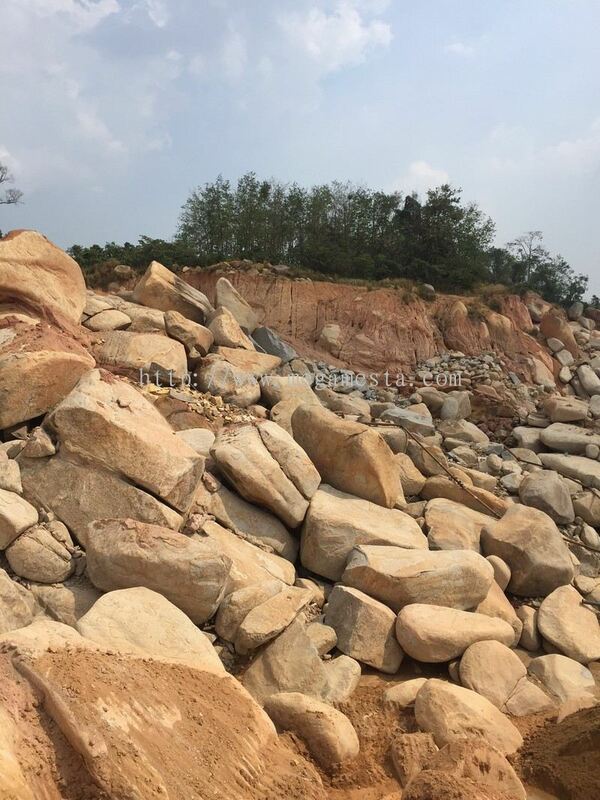 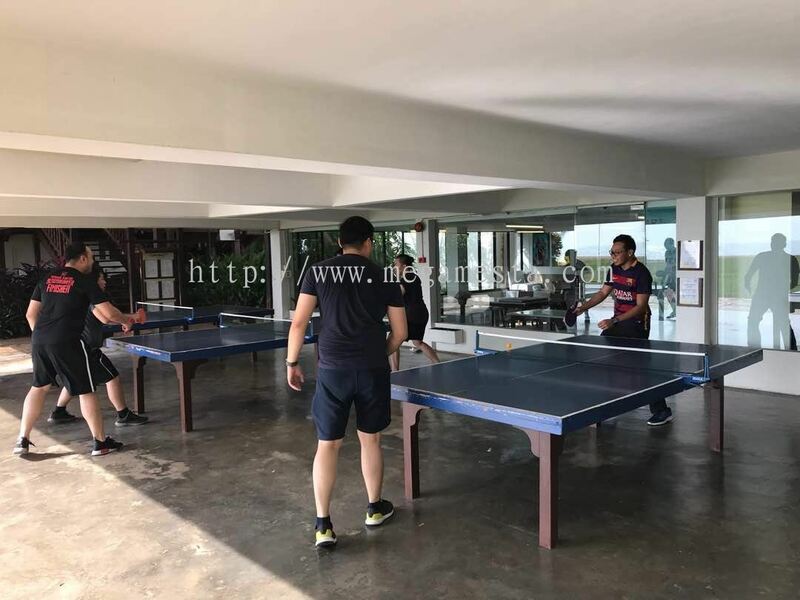 Mega Mesta Sdn Bhd added 4 new products in Mega Mesta Trading Sdn Bhd - Quarry Category. 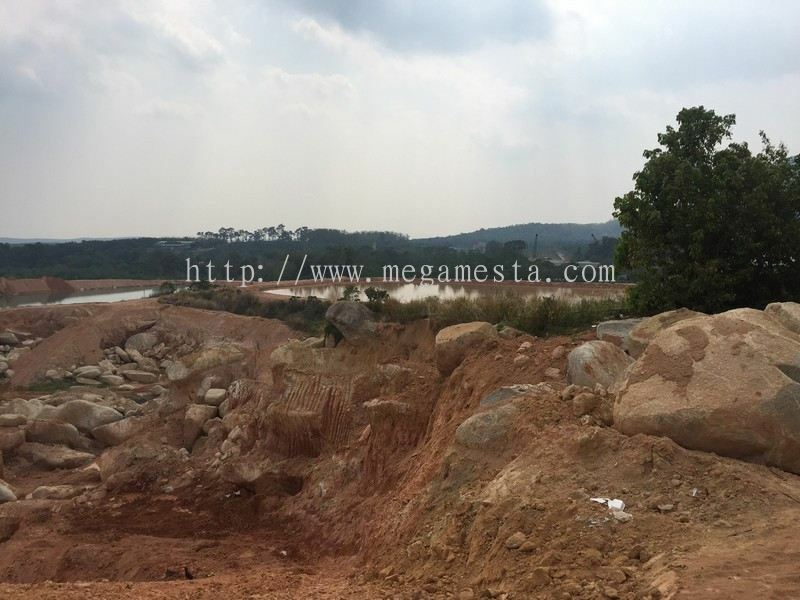 Mega Mesta Sdn Bhd added 4 new products in Mega Mesta Trading Sdn Bhd - Sand Category. 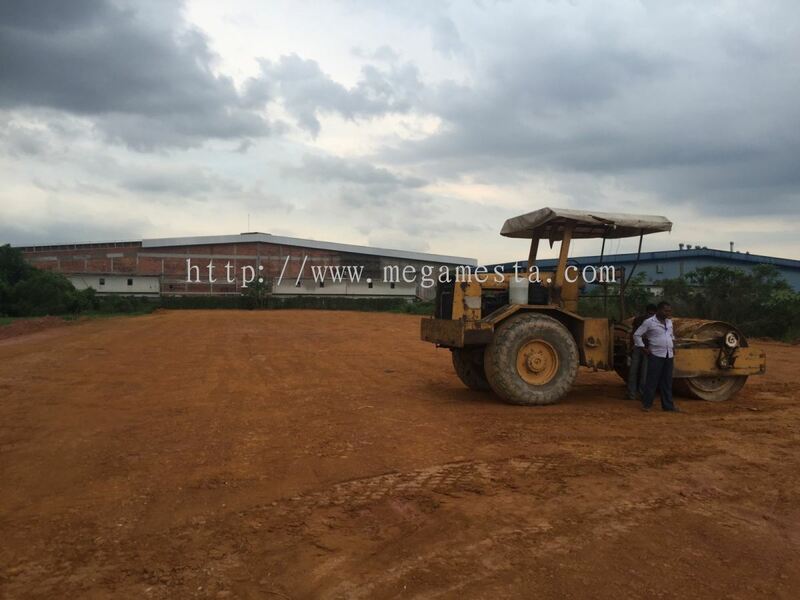 Mega Mesta Sdn Bhd Updated Company Profile — Topbar Banner. Mega Mesta Sdn Bhd Updated Company Profile — Home Banner.